We finally reached a point where you can have your home monitored remotely at all times from a variety of devices, without having to spend a fortune. Whether you want to take a peak at your pet through your smartphone while at work, at the babysitter while out for dinner, or just admire again how well you decorated your living room, now you can do it for a without breaking the bank. 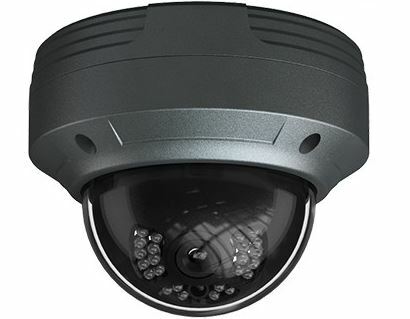 We provide turnkey solutions ranging from one to dozens of security cameras. And all of them can be wireless, as the era of messy cables and ugly conduits is behind us. Indoors/outdoors, infrared, ptz, you name it! We design the system as per your needs, requests and budget and install it in your home or business. No job is too small or too big for us. Please contact us for details and proposals.